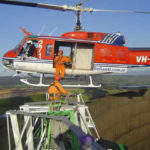 The leading provider of rope access services in Australia, Vertigo provides solutions to tasks that are complicated by access difficulties. A specialist in wind farm maintenance, our innovative approach has been the driving force behind our success over the past 20 years. 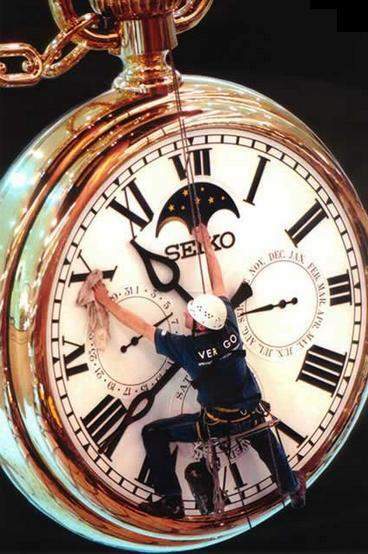 Regardless of the scope or size of the project, Vertigo can provide the solution, whether that be inspections, surveys, cleaning, installation or training. 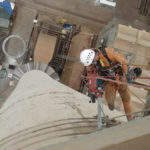 We provide a range of rope access services for the inspection and maintenance of wind farm turbine blades. 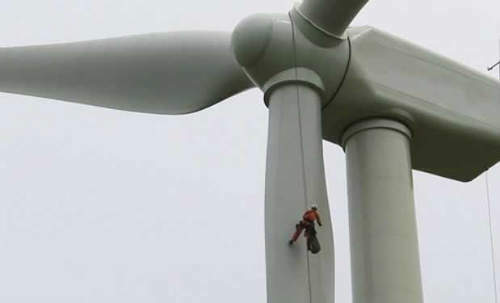 For example, we offer safe and secure inspections, maintenance and cleaning of the wind turbine blades and towers, either onshore or offshore. We aim to cause minimal site disruption, by quickly setting and packing up. 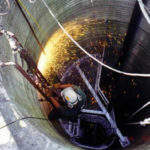 As the need for extra machinery, cranes and scaffolding is eliminated, this reduces any turbine downtime. 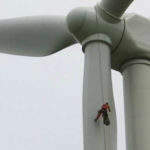 Our rope access team are fully qualified and experienced to inspect, repair, paint and clean wind turbines blades and towers, with a quick, efficient and therefore cost-effective service. All of our wind farm projects are conducted to meet client specifications, with the highest safety controls and IRATA international standards in place. 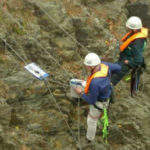 We specialise in providing multi-disciplined rope access project services to a wide range of industries accross the world. 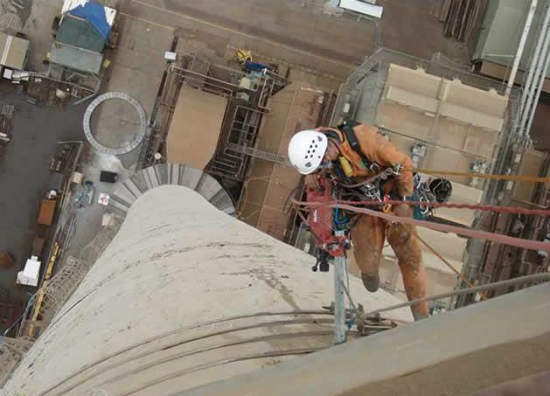 Our rope access techniques are efficient, flexible, and above all safe; we continue to contribute significantly to solving high or difficult access problems, wherever they might be. 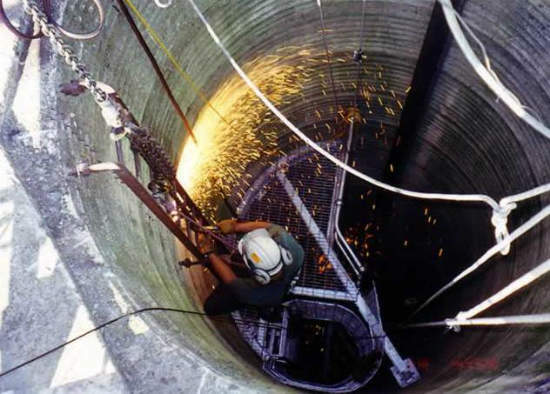 Through our experience of challenging high-level and difficult access work, we are able to provide lateral planning and operational solutions to both private and government sectors. Rope access systems minimise disruption at ground level, enhancing site flexibility and maximising overall site productivity. Our multi-skilled workforce are trained and regularly re-certified under the internationally recognised Industrial Rope Access Trade Association (IRATA) standards. At Vertigo, we are proud of our full membership with IRATA, which was gained through extensive initial assessment and is continually maintained through training, development and periodic audits. Before every project, we prepare clear and concise work method statements, risk assessments and safety audits, in accordance with our occupational health and safety policies and safe working procedures. Finally, to ensure our clients receive ongoing value and service, we are committed to providing superior customer service. This level of service has provided us with many strong long-term relationships. 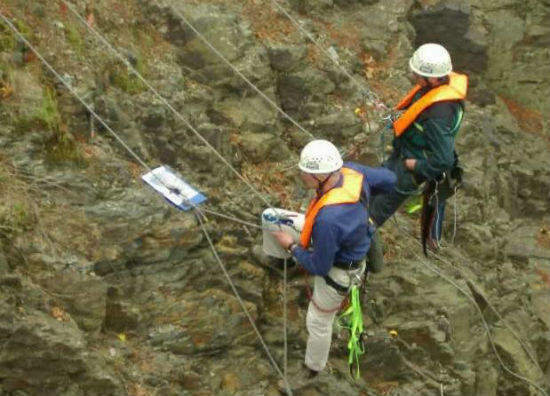 We undertake local inspections and full condition surveys of all types of structures, including material sample collection and analysis, as well as the preparation and submission of reports. We provide fully-integrated access systems for new and existing facilities, including walkways, guardrails, static and vertical horizontal lines, anchor points, access ladders, platform systems and davit systems. We cover all aspects of cleaning for all types of structures, either using rope access, existing building maintenance units or elevated work platforms. 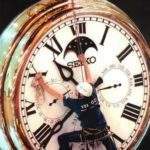 This includes windows, spot, signage and maintenance cleaning. 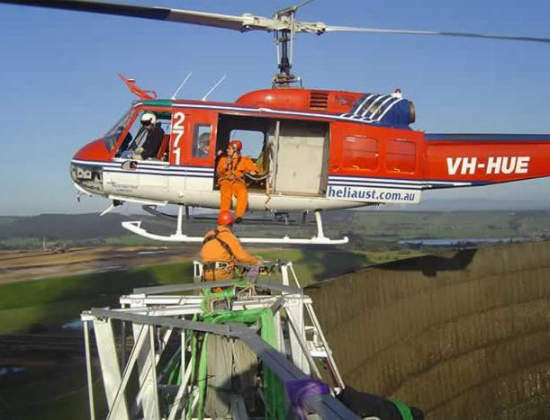 Vertigo conducts industrial rope access training and certification under the guidelines and standards set by the International Industrial Rope Access Trade Association (IRATA), which is recognised and respected as the premier rope access association. 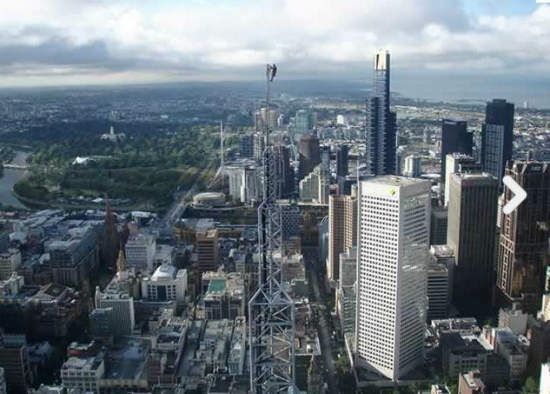 Vertigo High Access Specialists have recently been commissioned to work on two high rise buildings. Vertigo High Access Specialists have recently successfully carried out work on two heritage buildings, a commercial building and a lighthouse. Vertigo High Access Specialists were engaged to carry out the installation of cable ducting and wiring looms in order to link up the arrays of the existing photo voltaic (solar) cells that were mounted inside a plant room roof space. 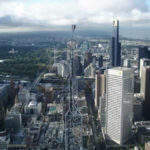 Vertigo High Access Specialists have been engaged to undertake inspections and condition survey on many styles of bridges throughout Australia including trestle, concrete and truss arch.